Our confrere Frater William, OSB, graduated this year 2017 in June with diploma in education as a teacher. 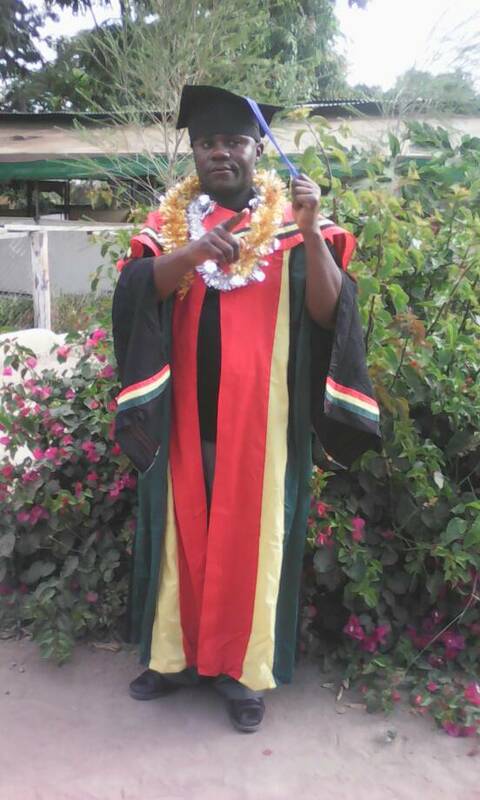 He graduated at a Benedictine college in Sumbawanga, south west of Tanzania. The college is run by monks of Mvimwa abbey, a foundation of Hanga abbey. An honorary dinner was held at the abbey for Frater William to congratulate him for his achievement. Indeed his career is in great need at the abbey since we have five schools all in need of teachers. 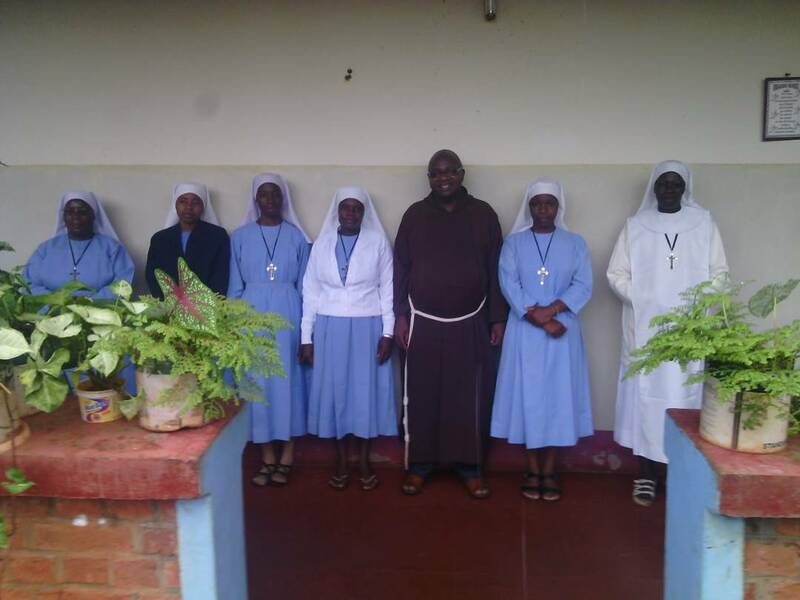 The schools are Hanga Religious Seminary, St. Benedict Secondary School (with two separate campuses for girls and boys), Hanga Trade School and St. Laurent Pre & Primary School. 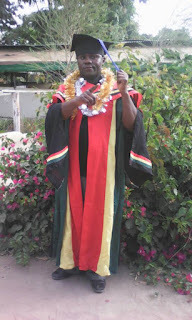 We wish Frater William success in his teaching career. A joint seminar was held at Chipole convent, in the archdiocese of Songea, in mid May 2017, for novices of Hanga Abbey and Chipole Benedictine convent of sisters. 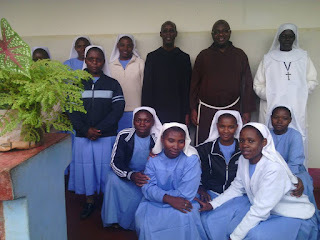 The seminar was on Canon Law on religious life to educate these young religious men and women. The deliverer of the seminar was a Fransiscan Friar Dr. Fr. Nachingulu, OFM Capuchin. 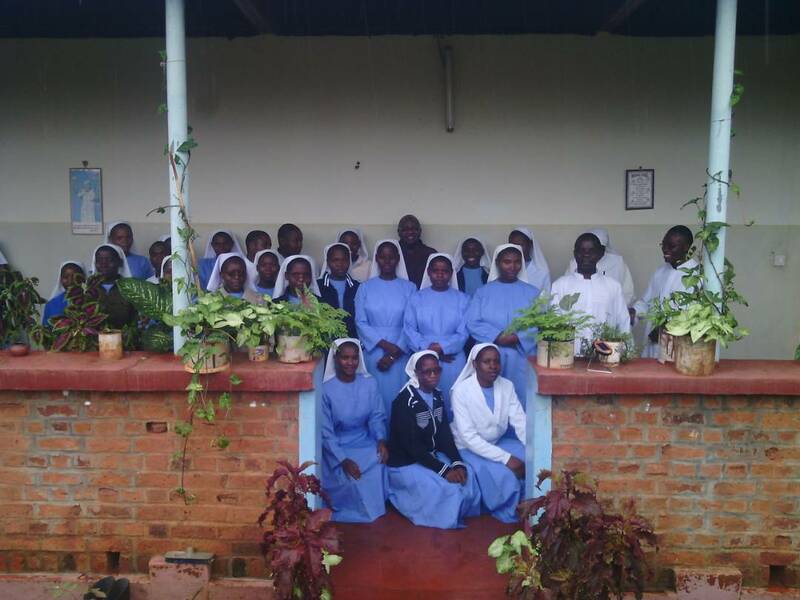 Frater Achiles, OSB, the novice master of Hanga Abbey and Sister Lwanga, the novice-mistress of Chipole Convent also attended the seminar. Indeed knowing the law of life is good, but observing the spirit of the law is the best. 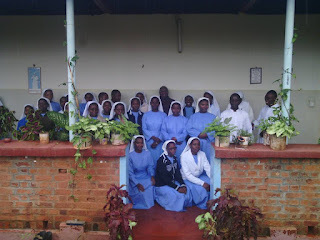 In the photo above from left: Frater Achiles, OSB, Fr. 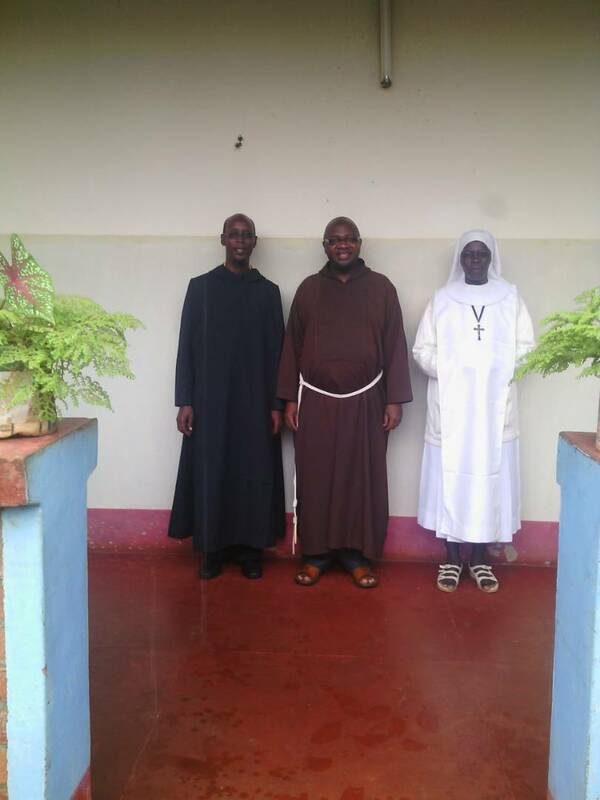 Nachingulu, OFM Cap, and Sister Lwanga, OSB.